Home » General Purpose Incubators » SRI20P B.O.D. 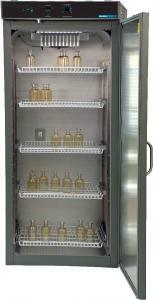 Thermoelectric Cooled Incubator, 19.3 Cu. Ft.
Model SRI20P B.O.D. 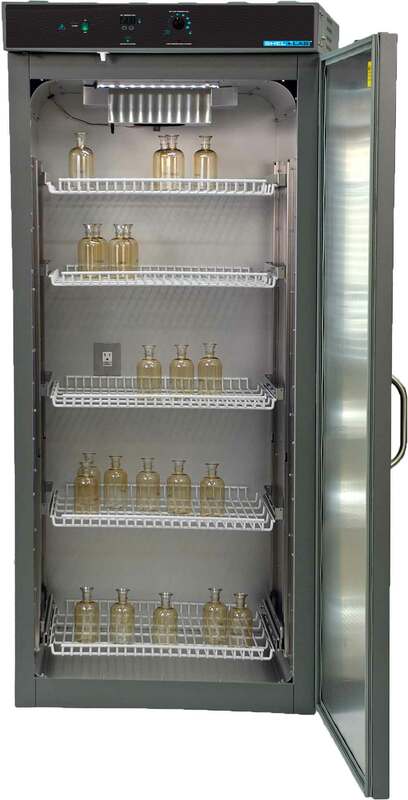 Thermoelectric Cooled Incubator, 19.3 Cu.Ft. (300 Bottle) Capacity. Using innovative thermoelectric cooling technology, the LI20P eliminates the need for a refrigeration compressor. This means that these units use 78% less power than alternative models and reduce room air conditioning loads by 75%. They also include 75-pound capacity shelves, which eliminates sagging. 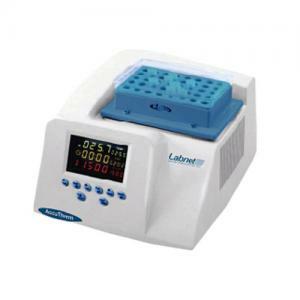 These incubators meet APHA specifications for Biochemical Oxygen Demand (BOD) and include a mechanical convection system to ensure even air distribution, digital temperature set controller, over temperature limit control, and a digital temperature display. A one amp interior outlet allows use of shakers, stirrers, roller bottles or other apparatus. Units are supplied with adjustable leveling feet. Request a Quote SRI20P B.O.D. 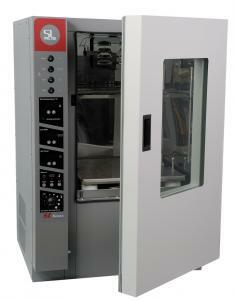 Thermoelectric Cooled Incubator, 19.3 Cu. Ft.